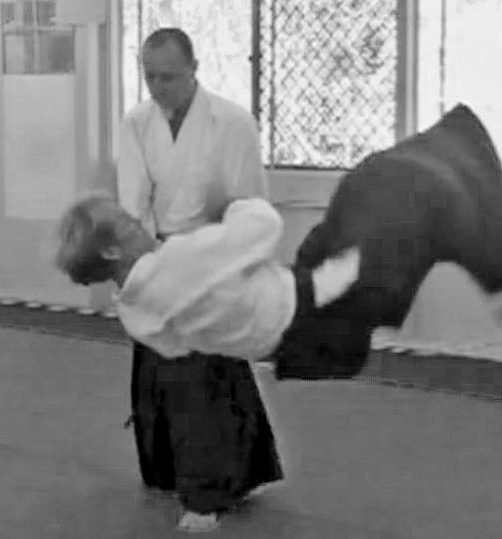 In the absence of full cooperation, an aikido technique can generally only be created if the uke’s balance is first broken. This principle equally applies when responding to an attack in the form of a shoulder grab (Katadori). For many students, breaking a uke’s balance from a shoulder grab to sufficiently facilitate the creation of a technique can at times be quite challenging. 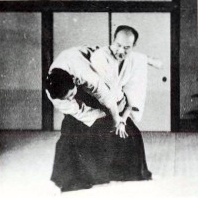 This is particularly so where the nage wishes to apply a technique relying on an ikkyo (first teaching) intent. 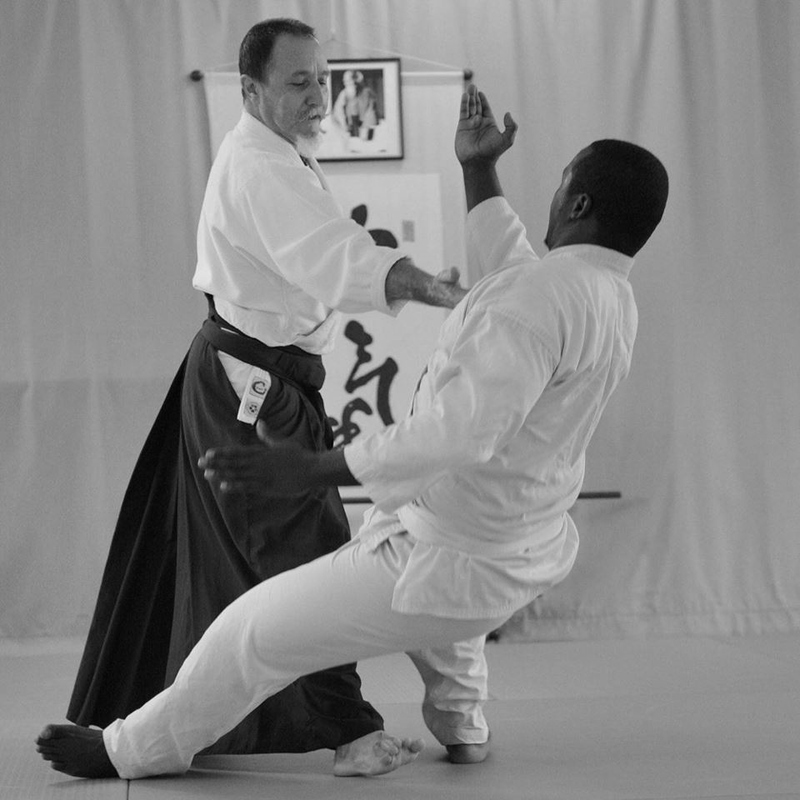 In the below video, Ian Grant and Jeremy Gehrke Sensei demonstrate an Aiki option that may be used to break a uke’s balance from a static attack position. The application involves using kokyu principles to enhance the traditional balance breaking approach that is ordinarily is used for static katadori applications where there is an ikkyo intent. 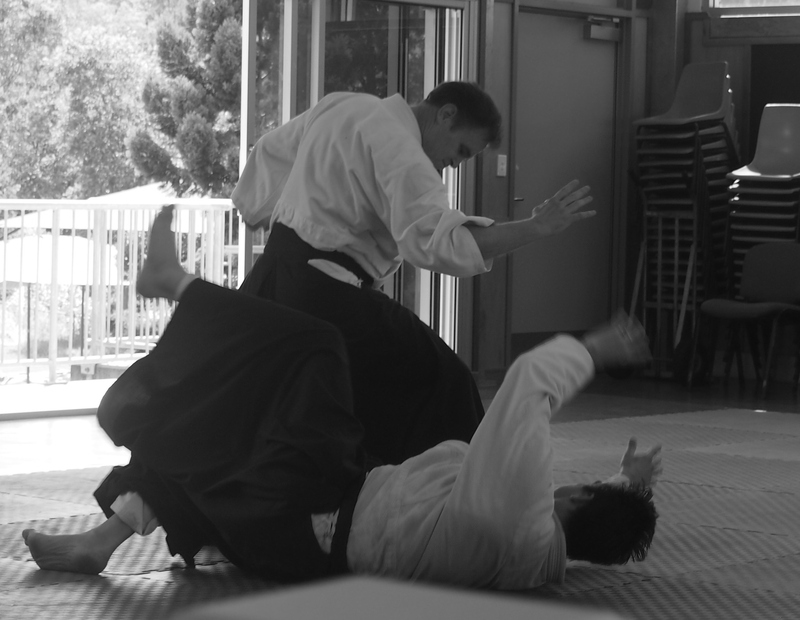 Also included in the video is a demonstration of how we typically break the balance of the uke using kokyu principles where the shoulder grab attack is more dynamic and under motion. The principles underpinning this method are discussed further in the “Additional Notes”. 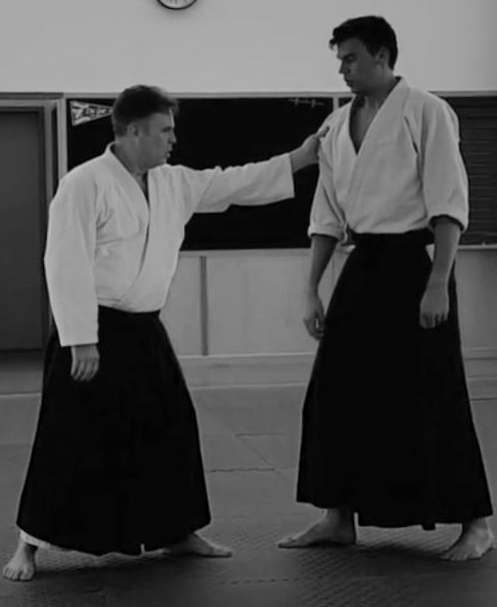 In the below video Chicko Xerri Sensei (6th Dan AKI, Aikikai) explores some of the key Aiki principles that underpin higher level practice of katadori. The principles discussed are particularly applicable to Aiki responses to a shoulder grab where there is an ikkyo intent. Our dojo is an AKI Fudoshin Dojo operating under the guidance and mentorship of Chicko Sensei. Responding to an attack by welcoming, absorbing and then creating technique. 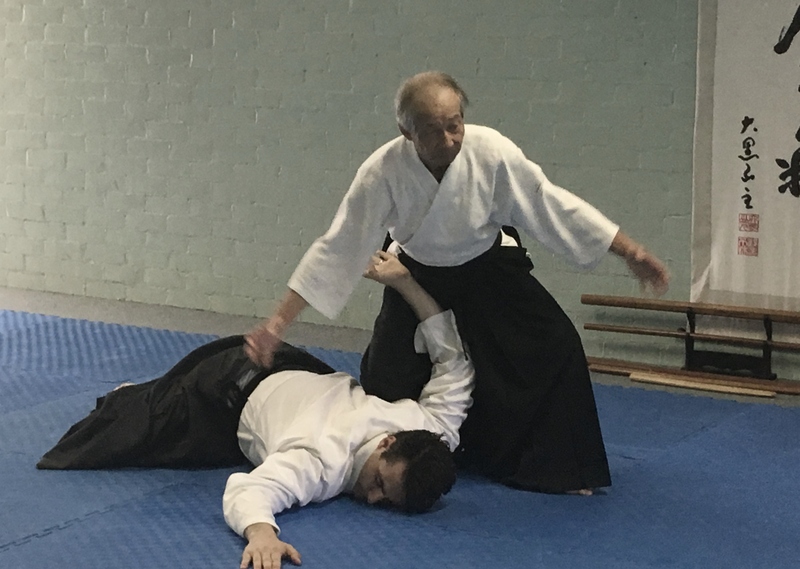 In the below video Chicko Xerri Sensei explores the Aiki concept of moving off-line to gather and release the energy of an attack so as to diffuse and redirect it. 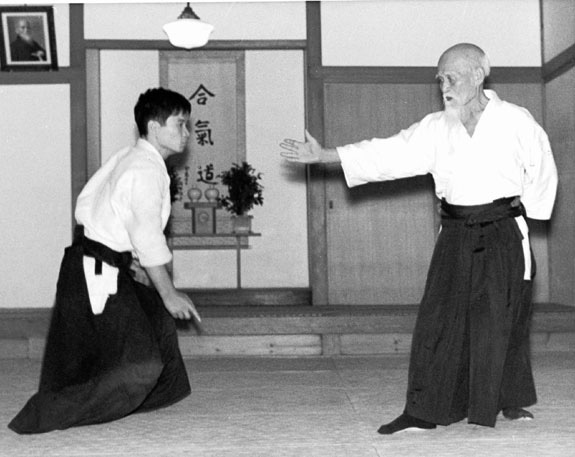 This method of addressing an attack was very typical of the Founder’s Aikido in his later years. In the following video Chicko Sensei applies the Aiki principle of “gathering energy” to a 2 person attack scenari (Futari dori). Chicko Sensei discusses visualisation methods to assist in understanding the principle, as well as the importance of breathing, moving off the line and aligning with the incoming energy of the attacks.